Q Medical Devices puts the needs of patients first. 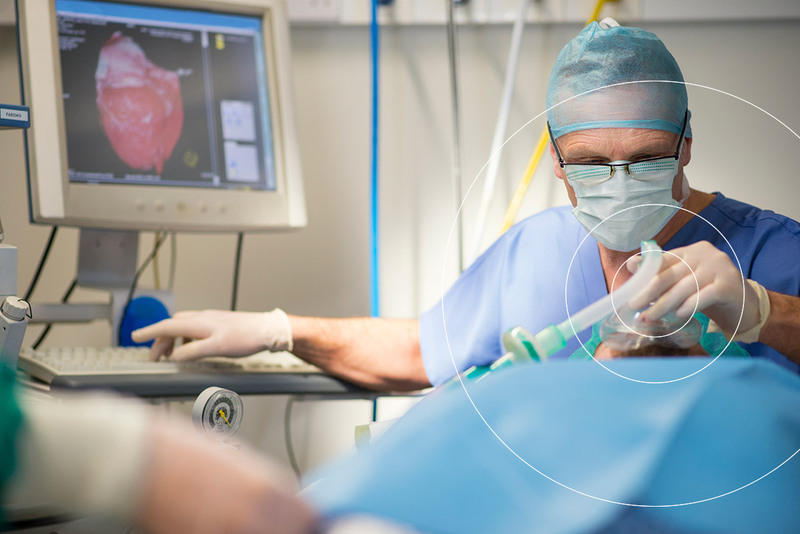 By combining the latest production technology with engineering expertise, Q Medical Devices exceeds the complex needs of OEMs, hospitals and doctors who use Q technology in critical care environments, cath labs, and operating rooms every day. With Q Medical Devices, comprehensive R&D, manufacturing and engineering solutions culminate in exceptional, complete packaged products (sterile), including private labeling with customers’ branding. We offer support to our clients throughout the entire product lifecycle! The quality assurance and regulatory affairs infrastructure of Q Medical Devices ensures each production facility meets the highest quality and regulatory levels required in the medical industry.